In today’s rapidly changing global and digital environments, e-Learning is an excellent, comprehensive platform that allows the learner to access the learning material in their own time and learn the material in the way that best suits them. As an added benefit, all this can be achieved in a cost effective way. At PTC Aviation, our e-Learning capabilities are aligned to the latest international training standards. 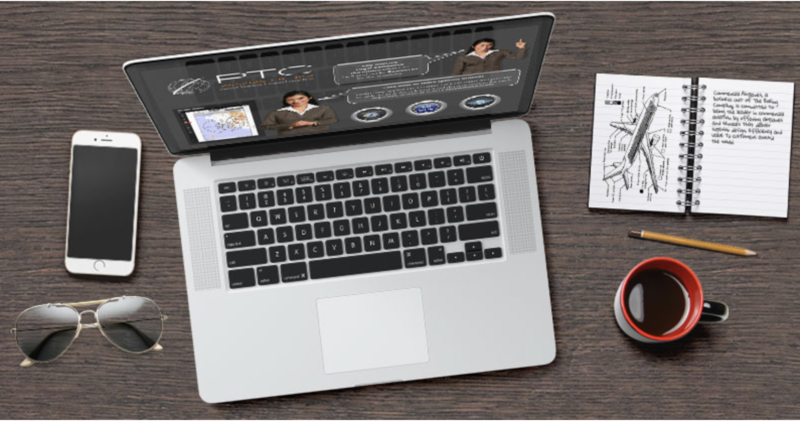 With PTC e-Learning you can study anytime from anywhere. Our programs have been tailored to meet the standard of Evidence Based Training (EBT), which is endorsed by IATA and ICAO. Evidence Based Training applies the principles of competency-based training for safe, effective, and efficient airline operations while addressing relevant threats. Enquire now to learn more!